As we source out reclaimed wood from structures built in the 1800’s to early 1900’s, it is amazing to see the variety of species used when a structure was originally built. The resources were typically taken from the same property or neighboring ones. This can lead to a wide array of textures, color variation and species found. As we repurpose these components, grading becomes a high priority of determining their future use and function. Southern Yellow Pine, typically known as Heart Pine, refers to material reclaimed from virgin growth timbers. Its trademark amber and gold tones set it apart from any other species. Due to its durability and strength, this has been the traditional southern building material. Virgin timber forests are no longer available for harvest, therefore repurposing reclaimed materials is an ideal solution. Bald cypress is an early species whose trees grew 800+ years prior to being cut in the 1800’s. At that point trees were felled and floated to the sawmill. The denser portions sunk and were forgotten until recent years when divers began to hoist them from the river bottoms. These submerged logs take on a wide color variation due to each water location’s sediment and mineral content. The unparalleled beauty of river recovered cypress and pecky cypress is something to behold. 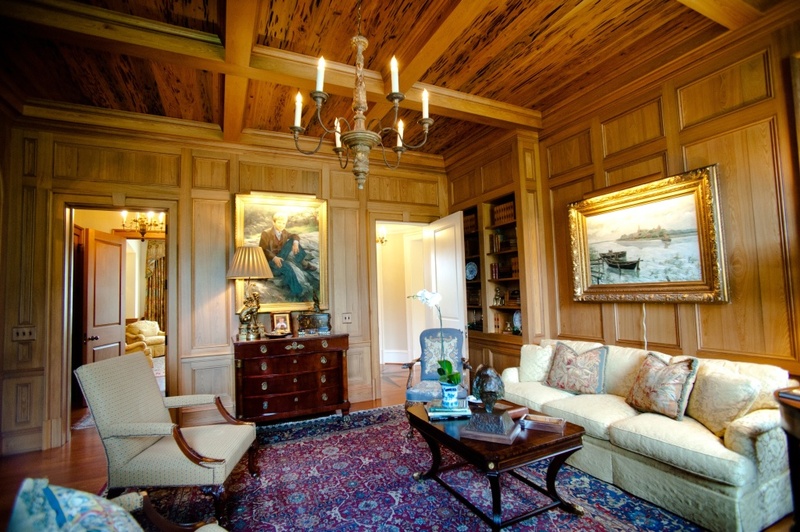 As a soft wood, it functions best as wall, ceiling, or trim applications. This new, character grade white oak is one of the most durable and versatile. It is a wonderful flooring product that serves as a blank palate for those trying to achieve a specific finish color. We offer this affordable product in wide and long planks, making it a great option for any home. This unique product was originally used in the agricultural industry as a means to grow mushrooms. It has been recovered, kiln dried, and wire brushed to highlight its natural beauty and texture. Typical widths range from 5” to 7” in lengths up to 12’. It is the perfect application for any ceiling or wall. This naturally weathered material ranges from a silver gray to warmer brown tones. It’s best suited as a wall or ceiling application due to available thicknesses of ½” to ¾” when cleaned and processed. Most material offered in random widths and lengths. The grooved texture and occasional residual paint only adds to the character of the product’s uniqueness. While our core products are listed above, our scope is not limited to those items. We have access to a range of other wood species that can be milled to your specifications.